Today, I’d like to give you a glimpse on what’s been happening with me for the past few months. It’s been so thrilling going through all the experiences that I haven’t had the time to actually stop and reflect upon all the blessings that’s been happening lately. 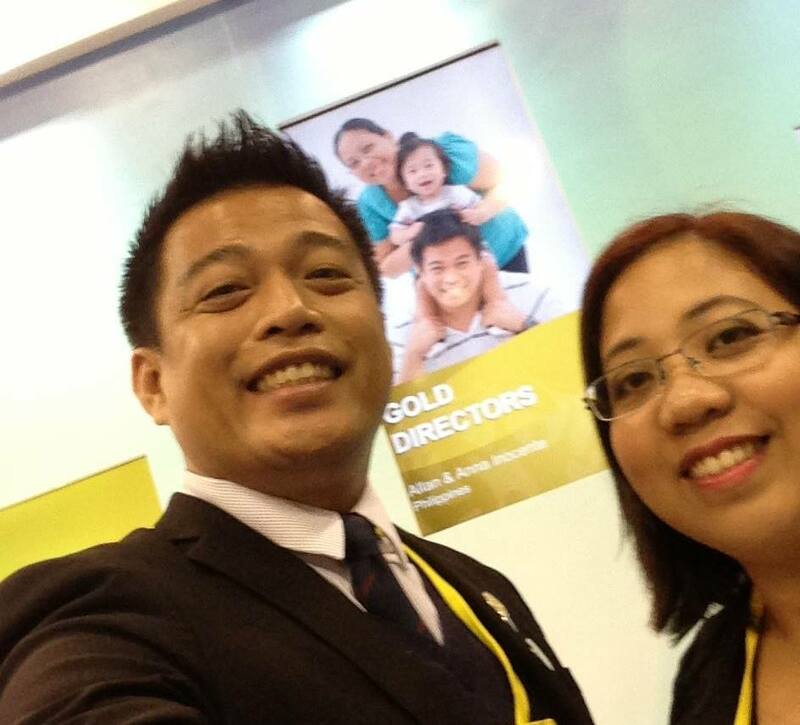 Last month, my wife and I and a group of business partners across asia-pacific went to Hong Kong to attend a business convention. It was my second time attending but the experience is nonetheless exciting. Travelling abroad is fun. It is even more enjoyable if you’re with a group of young, energetic people like XTRM 1-11. 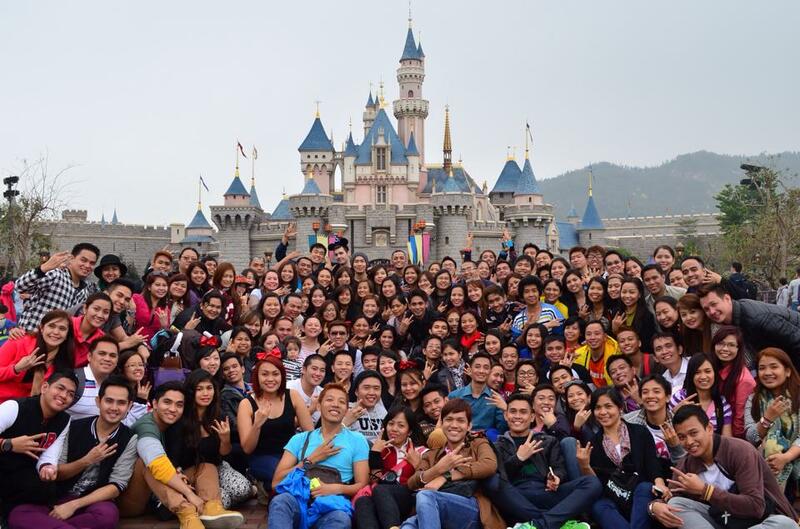 Here’s our picture in Disneyland. Imagine the excitement we had while lining up on all the rides and chasing after Mickey Mouse and Minnie Mouse. It felt like being a child all over again! 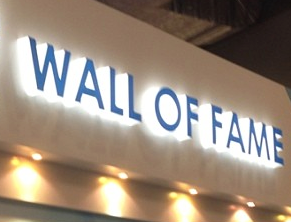 During the convention, my wife and I got a chance to capture our family picture on the "Wall of Fame". It’s so thrilling seeing yourself on international stage. On the same day, we also got the chance to grace the stage as one of the awardees. 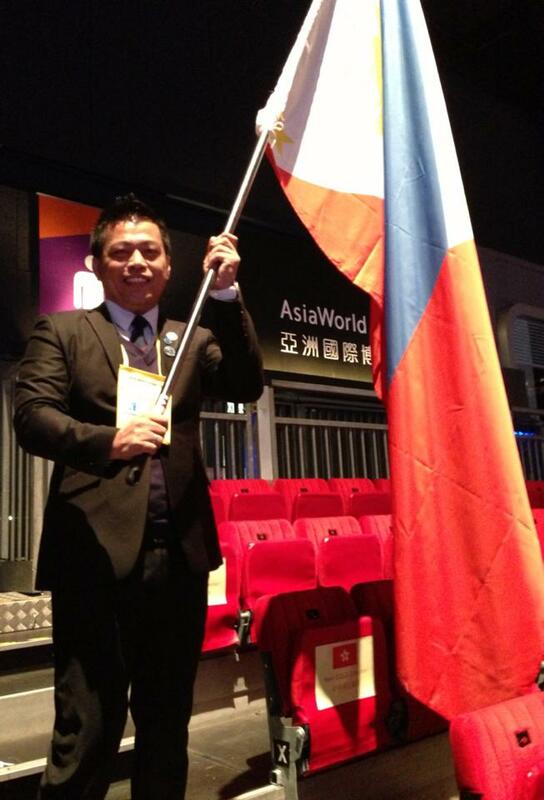 Here’s a picture of us representing the Philippines in the international arena and bearing the Philippine Flag! It was so much fun! After coming from convention, my wife and I decided to take our business to the next level. Our hard work bore fruit when we got the following awards a few weeks ago. One of them is becoming part of the Philippines’ Top 18 businesses with the highest income growth during the first quarter of 2014! For that we were awarded a free exclusive luncheon in Holiday Inn and Suites Makati. The week after, we got another great news when we were informed that my wife and I were included in one of the travel incentives for business leaders, a 6-day trip to multiple countries, a trip-for-two Asian Cruise escapade in 3 countries! I can’t wait! The good thing about our business is having to contribute to other people’s successes (and travels) as well. One of my partners Will and Chelle Abriza are scheduled for an all-expense-paid Asian Cruise trip of their own next month in Jeju Island Korea and Shanghai China! 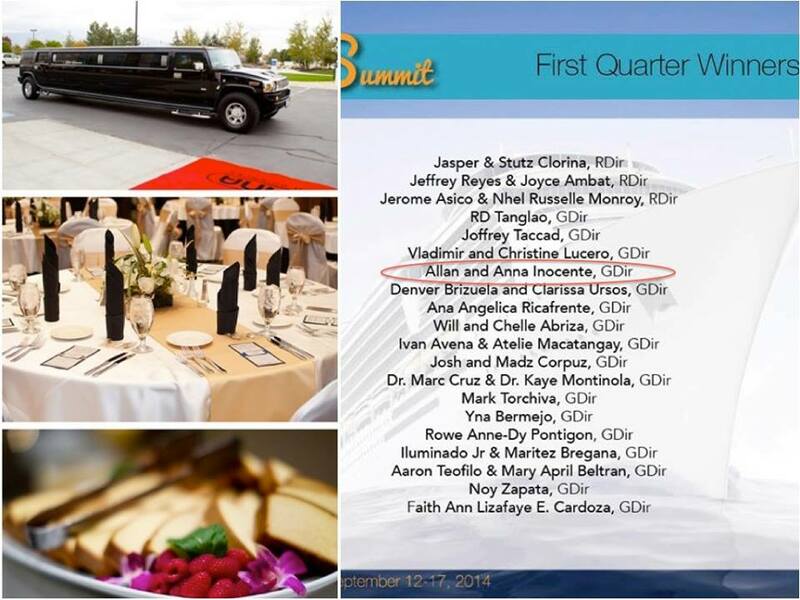 Another business partner of mine, Francis "Kiko" Lumbo is also scheduled for an all-expense paid trip to Maldives! It’s so much fun doing business when you know you are not the only one being blessed but also the people around you. It’s only the first quarter of the year and it’s shaping up to be another amazing breakthrough for a lot of people who trusted me when I was just starting. The good news is that we still have 3 quarters to go and make this year a year to remember! The bad news – time flies so fast. Before you know it, we’re already half way through the year. The great thing about travelling is meeting new people, getting experiences and just enjoying and learning new culture at the same time. I wish for you to exprience the same. Join me in my next travel. Be part of our team and learn how you can get to be part of this great adventure! Add me up in Facebook @ http://www.facebook.com/allaninocente and PM me, (or simply hit the reply button if you’re receiving this on your email.) Let’s travel the world and explore the unlimited possiblities. Let’s make your success story and travel escapades be the next feature in this blog!